For those of you who aren’t familiar with Shazam, it’s a music identification service that can tell you song information just by hearing a sample of the music. The service has followed the smartphone’s rise to popularity with multiple successful mobile apps. 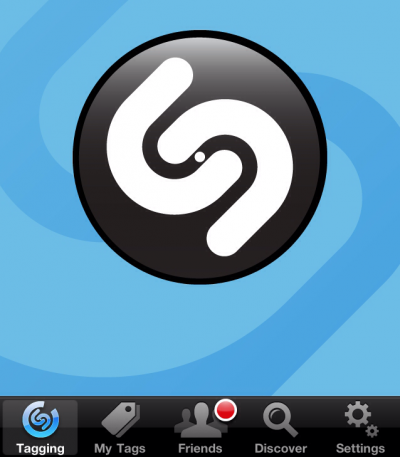 As MacRumors explains, Shazam shifted its business model in 2009. It launched a new paid app, Shazam Encore, and enforced a new 5-song-tags-per-month limit for the free version. Although previous users were able to keep the unlimited feature, it still stung. Today, however, the company announced that it is finally bringing back unlimited tagging to the free Shazam app. This move puts the software into the same category as other song-identifying apps with unlimited tagging like SoundHound and MusicDNA ID. I haven’t tried either of those applications, but I’ve always enjoyed Shazam. And the fact that you aren’t limited anymore on the number of songs you can tag is a major plus. If you want to try it out, you can download the new free Shazam app from the App Store. What’s your favorite song identifying app?